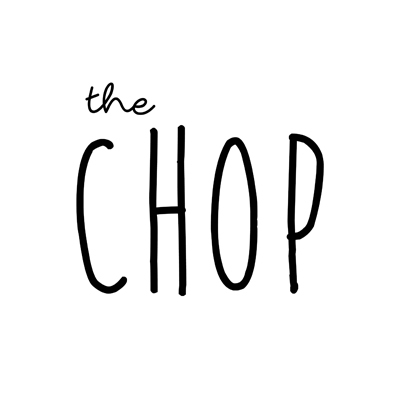 This is not a Sound Candy post because I have been in love with The Chop for ages now. I wanted to write about things they do. I think this homegrown Berlin paper that writes about local gigs and then puts up the monthly Neglected Essentials is one of the best things about the music community in Berlin that is notoriously local. I have been introduced to some absolute classics on that tape. Like Hush Moss, Gurr and Adventure Team. This October 2016 mixtape is still one of my very favorites. The thing about them is that they are still about everything about Berlin. They have the Chop Chip to a. support them and b. to gain gin-drenched entrance to parties and other goodies. But if you guys are not looking for music and are only interested in a good mid-week read, I’d highly recommend Alex Carp’s Slavery and the American University.